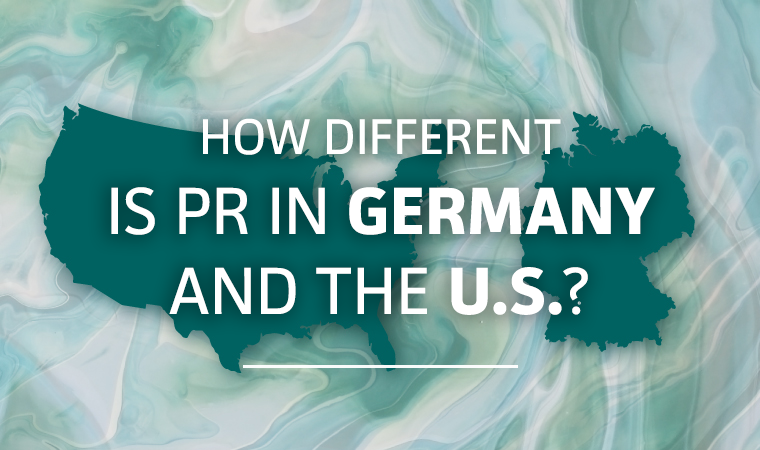 How different is PR in Germany and the U.S.? How does the practice of PR differ between the U.S. and Germany? It’s surprisingly similar, says Panama PR’s Meike Grisson Meike Grisson of Panama PR recently visited Stanton Communications on a professional exchange program, and discovered a lot to love during her exploration of the practice of PR in the U.S. She talked with us… Continue Reading How different is PR in Germany and the U.S.?